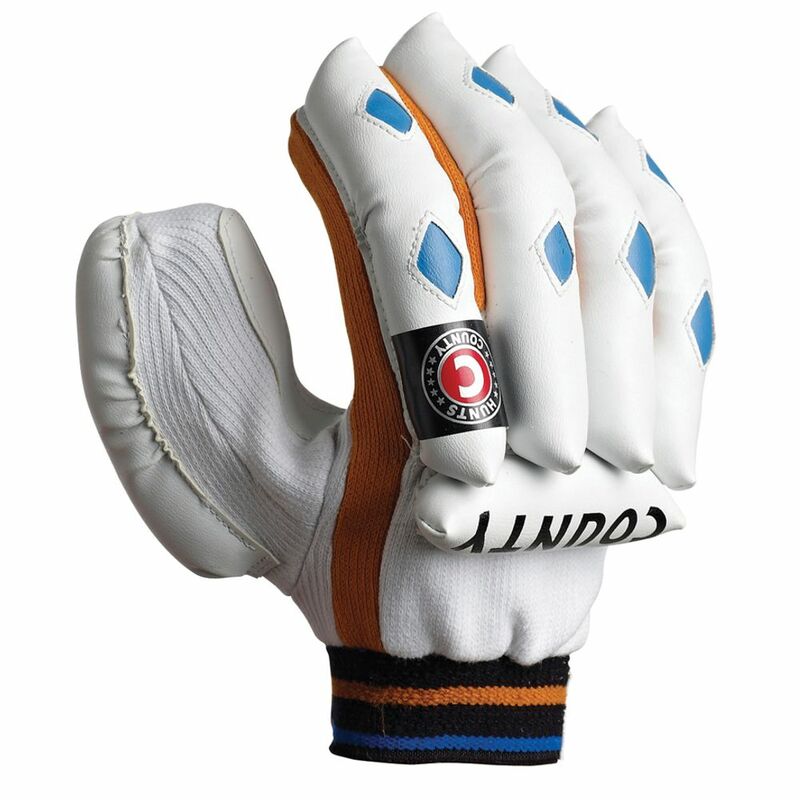 PU cotton padded sausage finger protection. 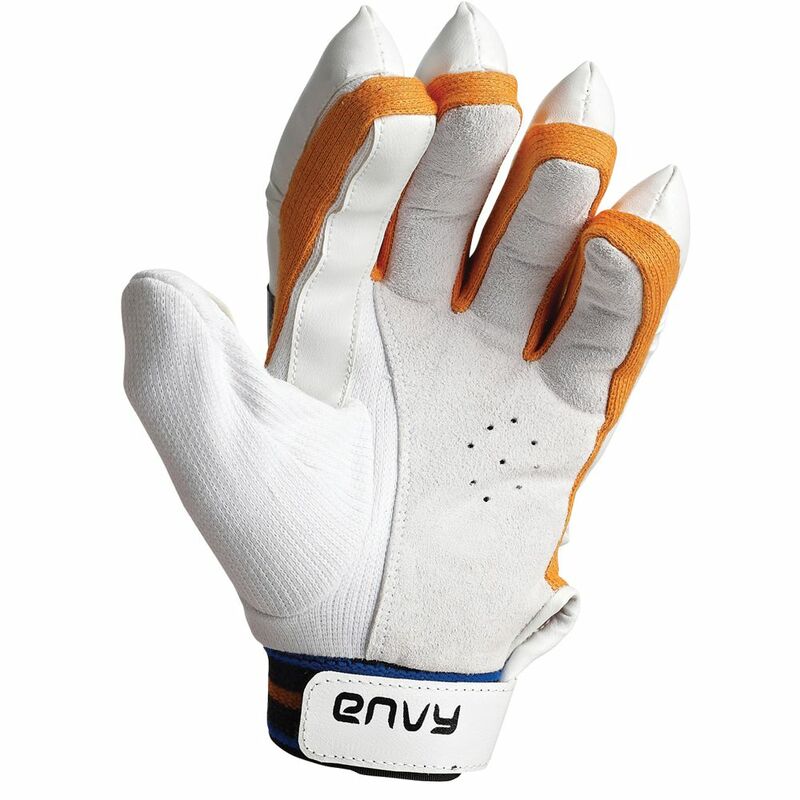 Soft leather palm with reinforced strip on thumb and forefinger. Towelling wrist band with velcro fastening.